It was not until the middle of February that the opportunity for such a meeting took place. “Louis,” said Mr. Land, “who do you run around with?” ”I have some friends in my neighborhood,” said Louis. ”How would you like to form a Club and meet here at the Temple? ”Louis thought the idea had possibilities and showed up the next week with eight other boys. That was February 19, 1919. Thirty-one boys, all from the same high school, came to the Scottish Rite Temple that night. Frank Land made each boy welcome and then explained briefly his ideas of a Club. Land said, “This is your meeting. I will serve as Advisor but it is your meeting. Why not proceed with an organization and elect a few officers. I will take charge until you have completed your election. “During the next few months the group grew in numbers, in activities and interest. Then a fear came to some of them that they were growing into too large a Club. Someone suggested that a committee talk with Mr. Land and endeavor to convince him that membership should be limited to 75. Land neither criticized nor admonished the committee at the time. In fact they didn’t know whether he agreed or disagreed to their suggestion. The story and the name caught the imagination of the boys. Here was heroism. Here was a great example of loyalty, of courage. Here was a theme from knighthood and chivalry, at its best, and the name of a martyr to fidelity and toleration. The boys were ready without further consideration to accept this name as the name of the group. But Land interrupted, “Now let’s wait just a little bit and sleep over this. Let’s not rush into it. Perhaps with a little more thought we can come up with a better name. One that might be more in keeping and more appropriate. It is growing late and you should all be going home. Come back next week and bring a few more of your friends. We will talk more together about it then. Good night and thanks for coming. “While the boys talked to Land about the Club when they came to the Temple, it was their long talks together at school and as they walked from school to home that heightened their interest and gave momentum to their organization. One afternoon after a chemistry class, Elmer Dorsey caught up with Louis Lower to ask, “Louis, I think this club idea is terrific. But what is it all about? What does Mr. Land get out of it? Do they want us to become junior Masons?” “I don’t have all the answers, Elmer, I only know that Frank Land is one of the greatest. His only motive is the one he tells us. He likes to be with young people and sincerely believes that if we do form such a group each of us will benefit from it. How he ever talked the older boys into letting us use their temple is beyond me. They must be interested in us as Land is, because he has told me that we are not to be a junior Masonic group. He told me these men are concerned about only one thing and that is that we should grow into decent men who will be respected in the community. 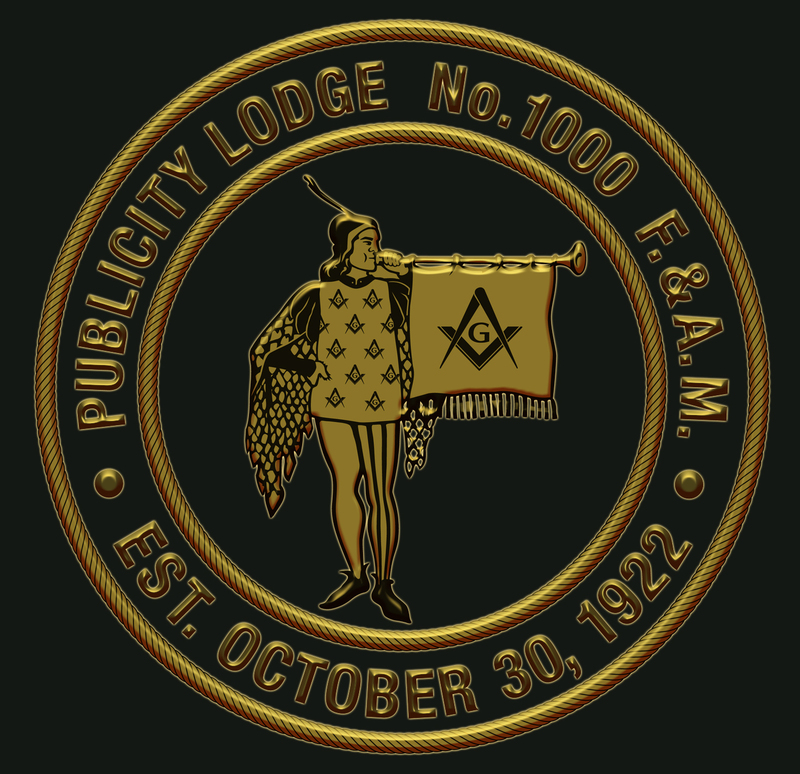 “March 24, 1919 was the day in history that launched the Order of DeMolay. During the next few years, however, the date of March 18, the date in the past that had witnessed the death of Jacques DeMolay, came to be more frequently used. Later when the meeting was called to order, the chairman reported and moved that the membership of DeMolay be limited to 75. The motion quickly received a second and was unanimously adopted. It was then that Dad Land rose from the back of the room where he had been more or less out of sight for he wasn’t the type to take the spotlight, or the forefront in their meetings. He wanted them to conduct their own meetings. As he came to the front of the room that night, he proceeded to tell them—and in no uncertain terms—how selfish and how inconsiderate they were. He told them that they were operating and thinking absolutely contrary to every idea that he had in mind for this organization. He reminded them that there were three other high schools in Kansas City which had young men who were just as capable, just as qualified, and just as upstanding as they were. In fact, he indicated he thought they were probably much, much better than what they thought they were. He said that if it was good for one boy, it must be good for all eligible boys. He reminded them that ‘to become big, they must be big.’ The motion to limit membership to 75 was rescinded. 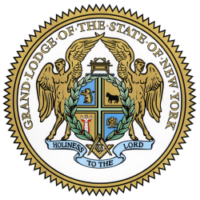 It was then that DeMolay was permitted to grow and develop.